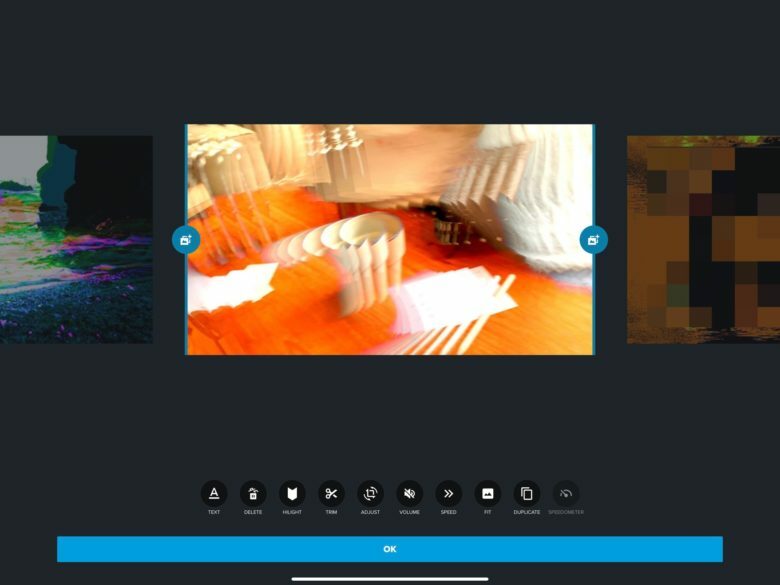 Make music videos from your own Live Photos. After messing around with the amazing Hyperspektiv app earlier this week, I thought it would be a great way to make music videos. Hyperspektiv glitches your videos and Live Photos, giving them incredible special effects. All you need to do is arrange the resulting clips, and add music. You can do this in any video-editing app on your iPhone or iPad — iMovie for instance. But that requires lot of manual work to get the music synced up with the video clips. 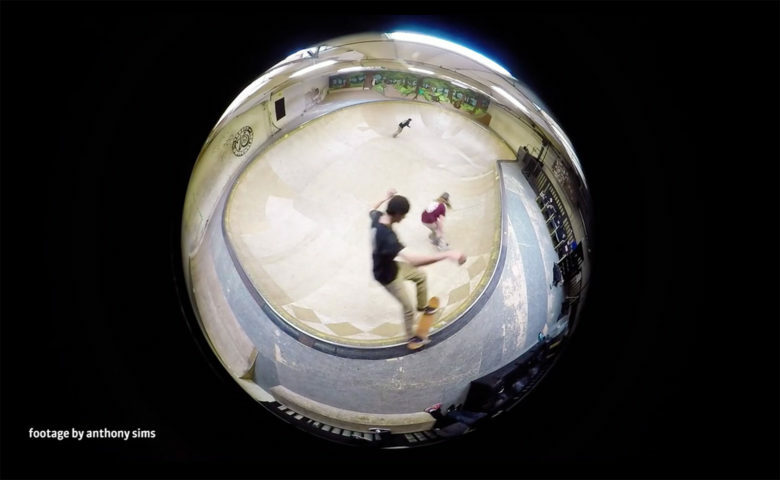 After a little searching, I found Quik, a video app from GoPro. It’s not ideal — it likes to upload your videos to its servers with little warning — but it also has one essential feature: Quik analyses any music you add, and automatically syncs the video clips to the beat. Your iPhone 7 is already water-resistant, but it’s not designed for deep sea diving. Fortunately, LenzO is, and it’ll let you snap stunning pictures in water up to 100 meter deep. 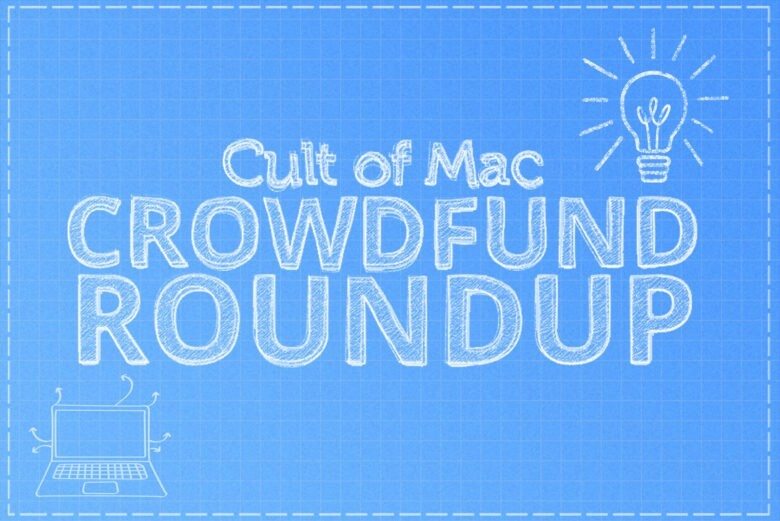 It’s just one of the awesome picks in this week’s Crowdfund Roundup. We’ve also got an adapter that brings MagSafe back to your MacBook, a wearable Lightning cable that you won’t lose, the world’s smallest 4K action camera, and more! 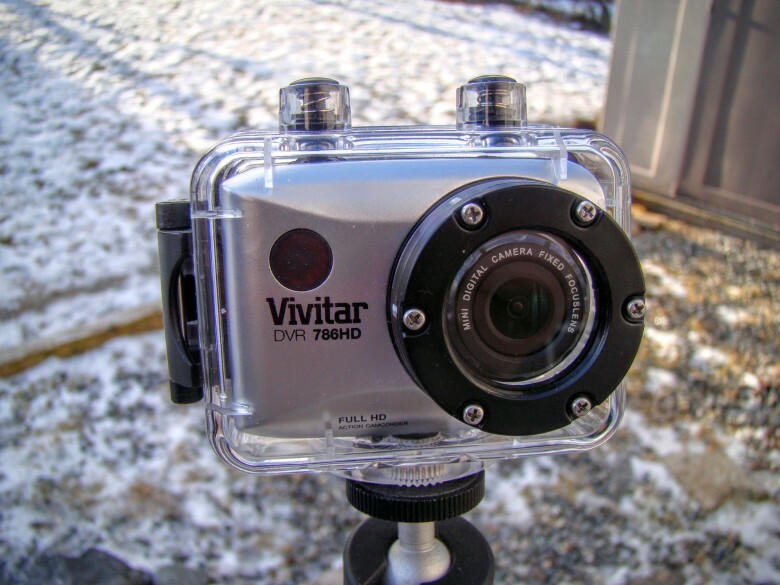 Is this the new GoPro Hero? GoPro is expected to reveal its next action camera in time for the holidays this year and while few details of the device have surfaced, an alleged video of the upcoming device may have just revealed some major new features. 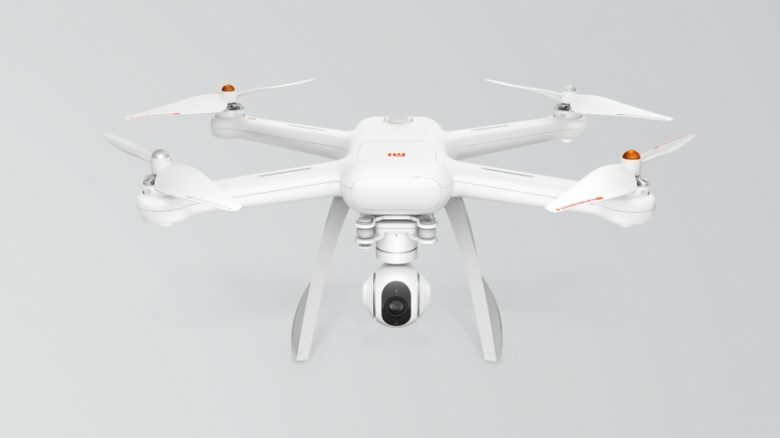 Xiaomi is now in the drone business. Xiaomi, aka the biggest copy-cat in tech, has decided to stop ripping off Apple for a bit and instead set its sights on drone maker DJI by unveiling its first cheap knockoff drone, the Mi Drone. And it doesn’t look that bad. 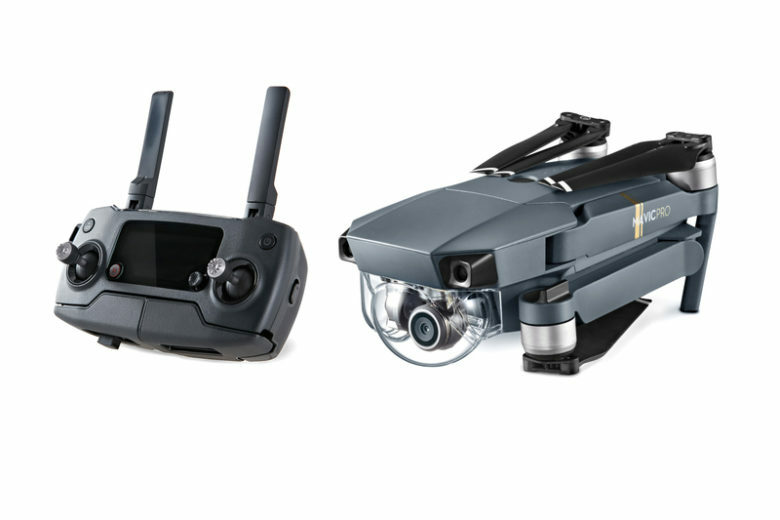 The Mi Drone takes some obvious inspiration from DJI’s Phantom lineup, only its way more affordable. For about $460 you can grab the 4K flier, or if you’re cool with just 1080p video you can buy the cheaper model, priced around $380. It’s not as portable as other drones we’ve seen like the AirDog, but it comes with 27-minutes of battery life and some killer features that could rival the Phantom 4. 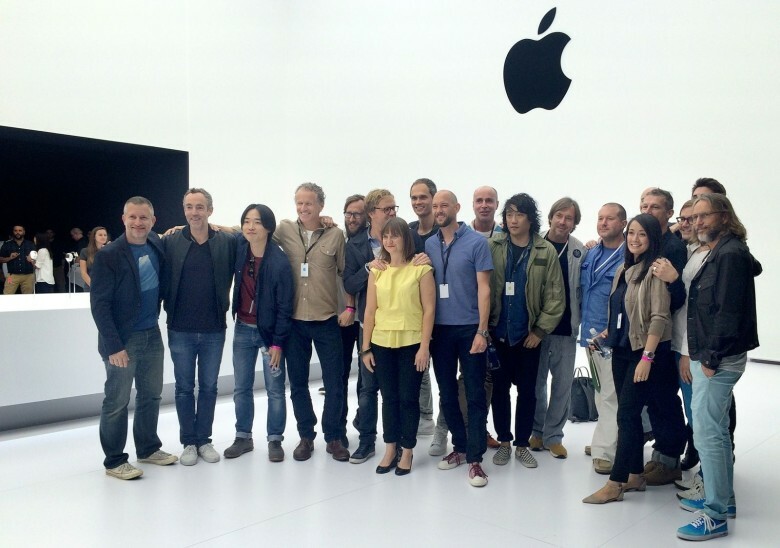 Daniel Coster, fourth from left, is leaving Apple's vaunted industrial design team. The departure of veteran Apple industrial designer Daniel Coster is significant because, like the Mafia, no one ever leaves Jony Ive’s design studio. Coster, a core member of Apple’s design team for more than 20 years, is perhaps only the third member of Ive’s tight-knit industrial design group to leave in almost two decades. And one of the others died.